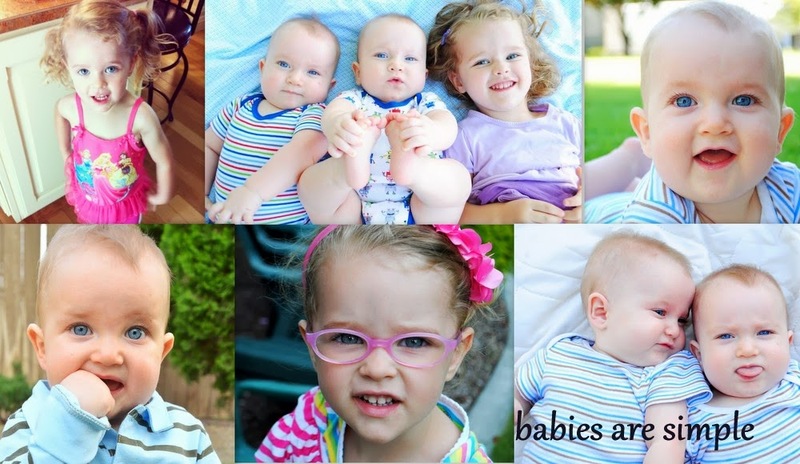 Babies Are Simple: Identical, but Really? 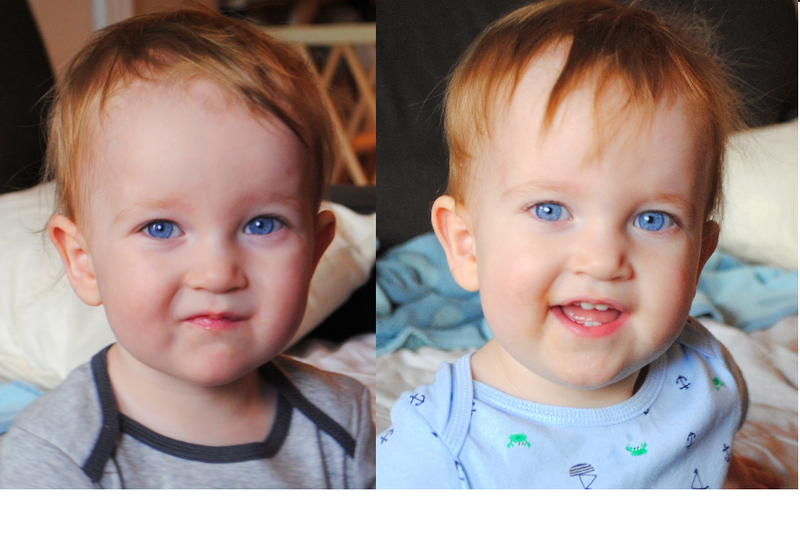 Genetically speaking, there is absolutely no chance that the boys aren't identical. But sometimes, when I look at them, I am overwhelmed by how different they look. RNA is amazing stuff. I should submit photo this to this project. Let's just revel in the gorgeous blue eyes! They are my favorites.